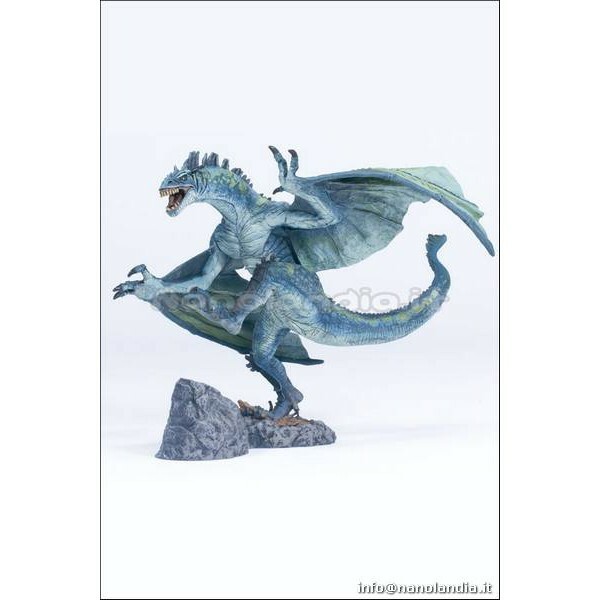 Within our on-line webstore we provide MCF DRAGONS 2 BERSERK AF produced by MCFARLANE TOYS, synonym of high quality, made ​​of PVC and furnished packed in a BLISTER. This is an occasion not to be missed for the fans! Berserker Clan Dragons dwell in caves and are the most well-known and infamous of all dragon clans. 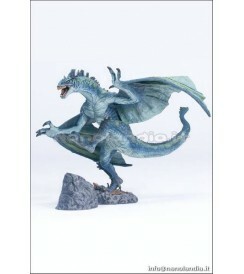 They are also the most treacherous of all dragons; their wrath is the stuff of myth and legend. Habitat: Mountain ranges and alpine forests.